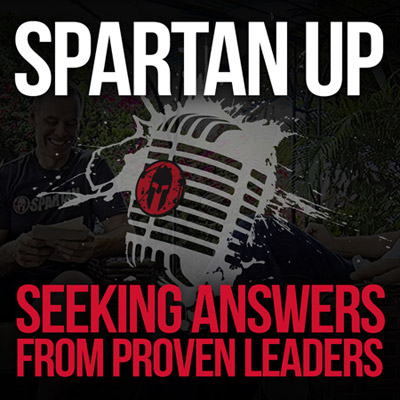 It was my pleasure to review the advanced synopsis of the new book, Spartan Up ! 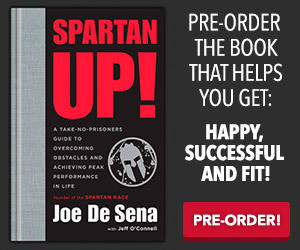 Written by Joe De Sena, founder of Spartan Race, this life strategy book and e-book is releasing on May 17th. Spartan UP is a take-no-prisoners guide to overcoming obstacles and achieving peak performance in life. Our exclusive Q&A with Joe about his book is shared in this blog further below. “The book is awesome and it lit a new fire so hopefully it does the same for you,” said Joe. The Sports Techie community blog loves covering the Reebok SpartanRace trail race that is part mud run, obstacle race and adventure race for our readers, fans and followers. Tens of thousands of obstacle racing competitors and enthusiasts from around the world will converge on New England, where $250,000 in cash and prizes will be on the line. 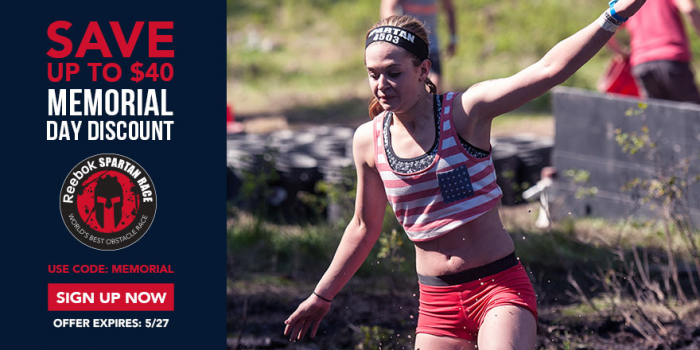 At the World Championship, top-ranked Reebok Spartan Race athletes, Olympians, and amateur athletes alike will compete side-by-side, assuming they have the brawn, guts and intestinal fortitude. 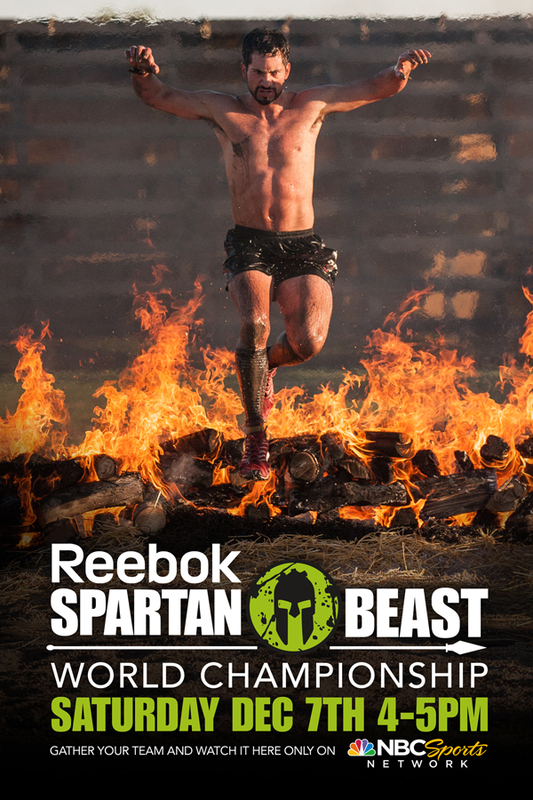 Voted the number one obstacle race by Outside Magazine, Spartan Race is the global leader in obstacle racing ever since 2005. 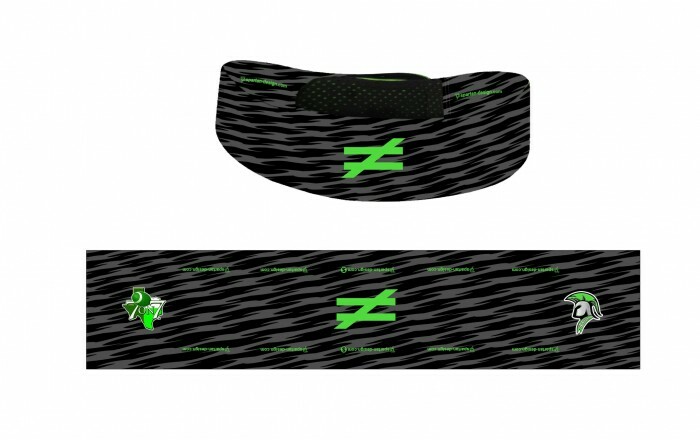 The Sports Techie blog takes a look at how their events are all about changing today’s perception of normal. 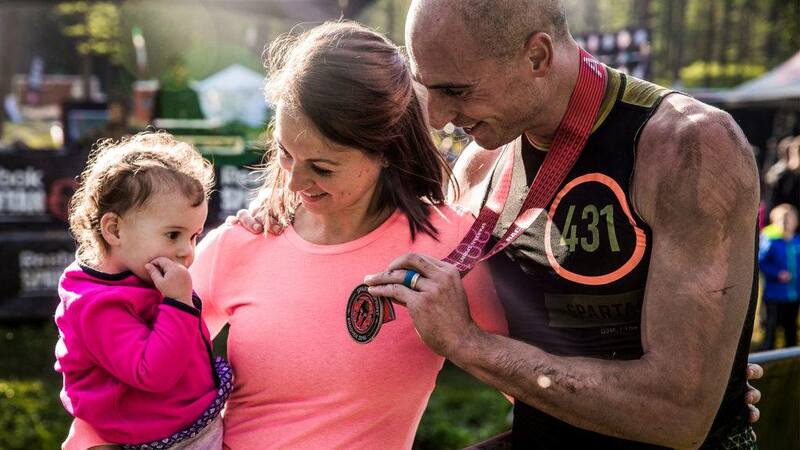 You can also enter the Sports Techie blog raffle and win a free entry ($150 value, in the continental US only) so you can have a Spartan Race sea of change experience like Brad Fredericks did.